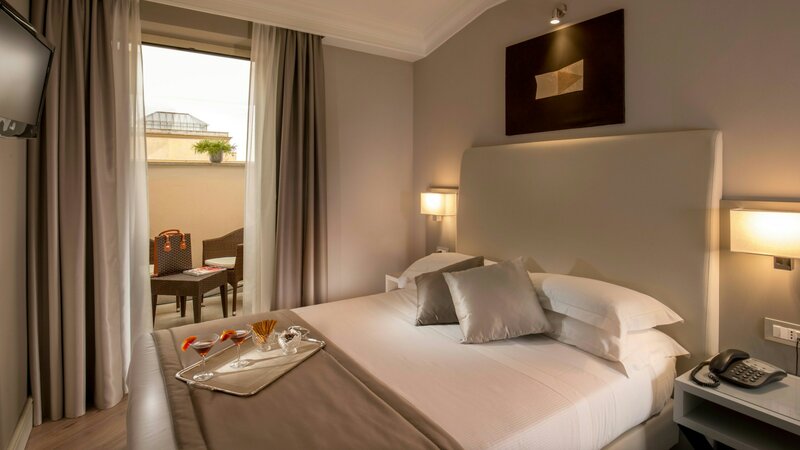 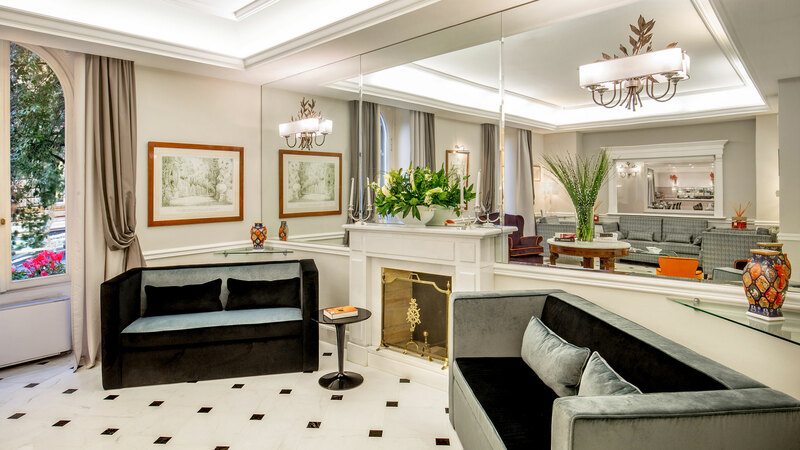 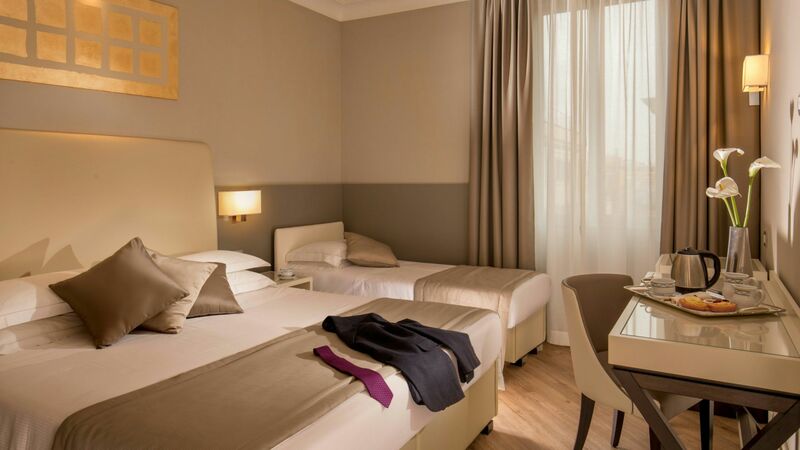 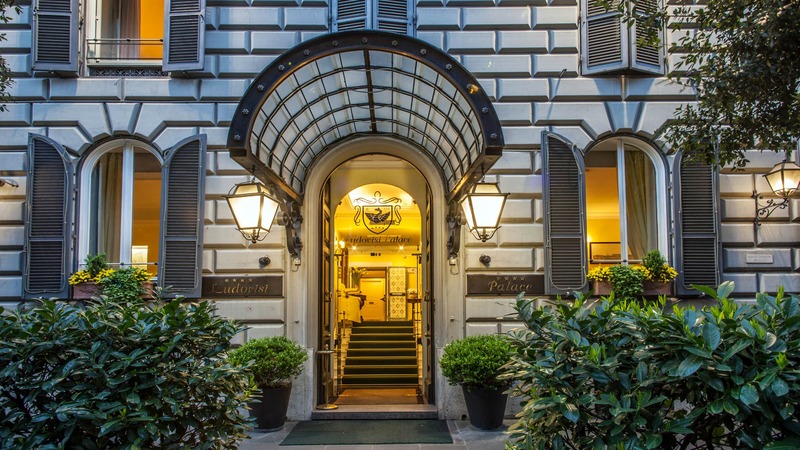 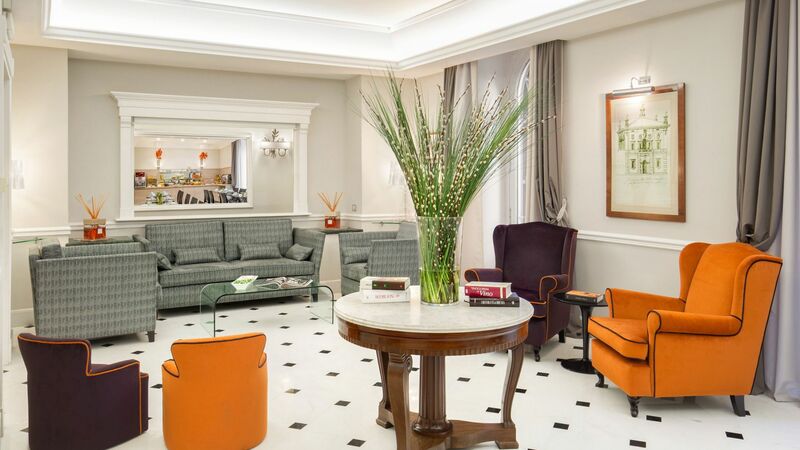 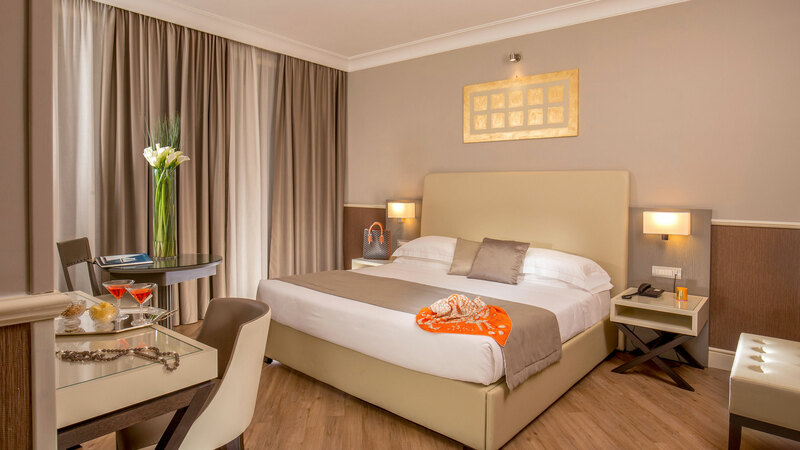 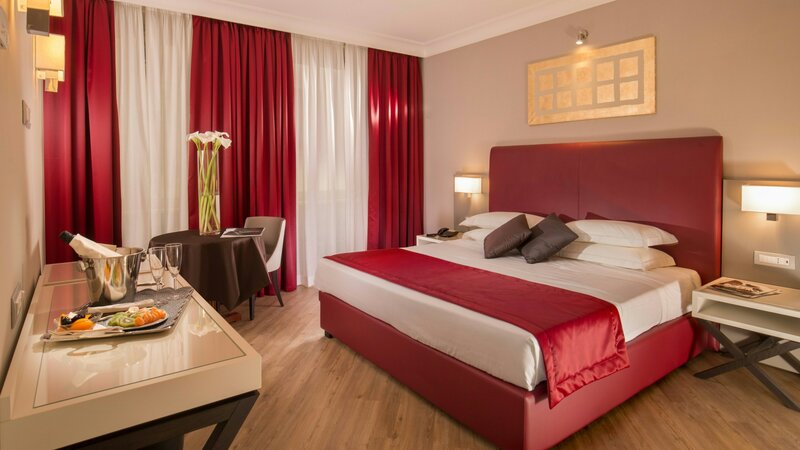 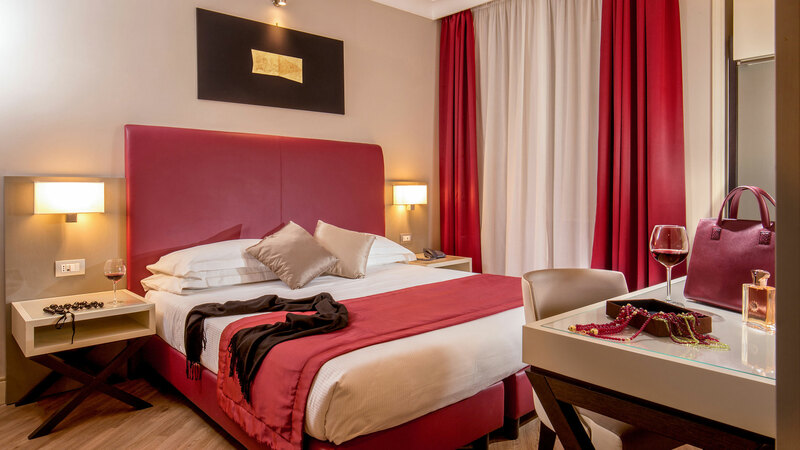 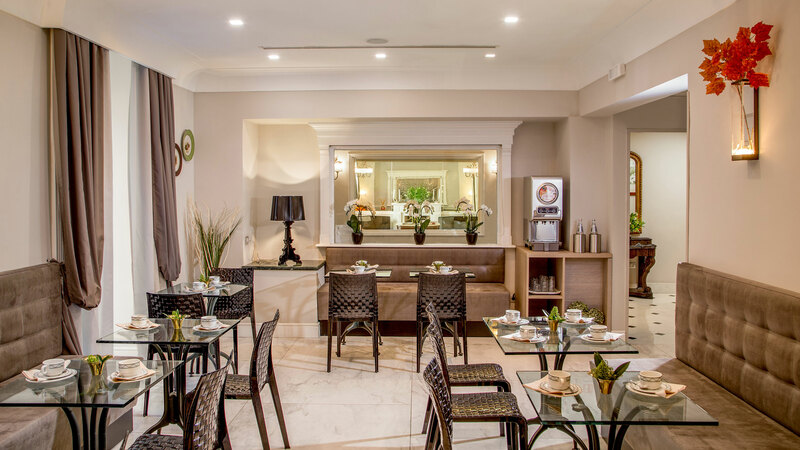 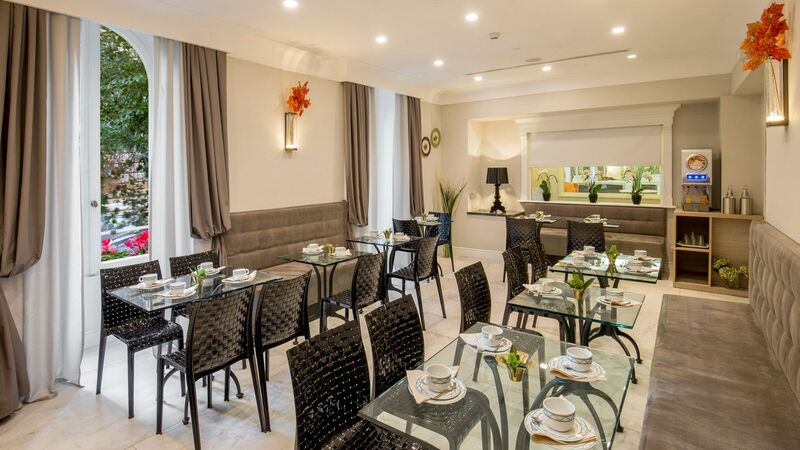 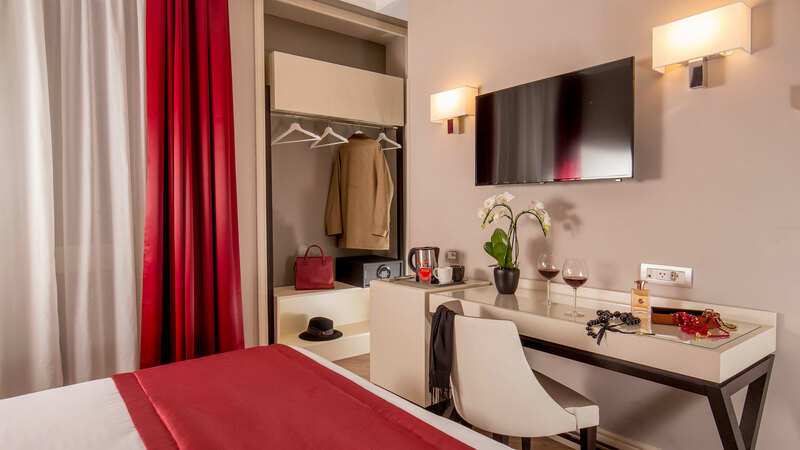 Located in the heart of Rome in a building dating back to the early 1900's in the fashionable area of Via Veneto, the hotel opened its doors in September, 2001. 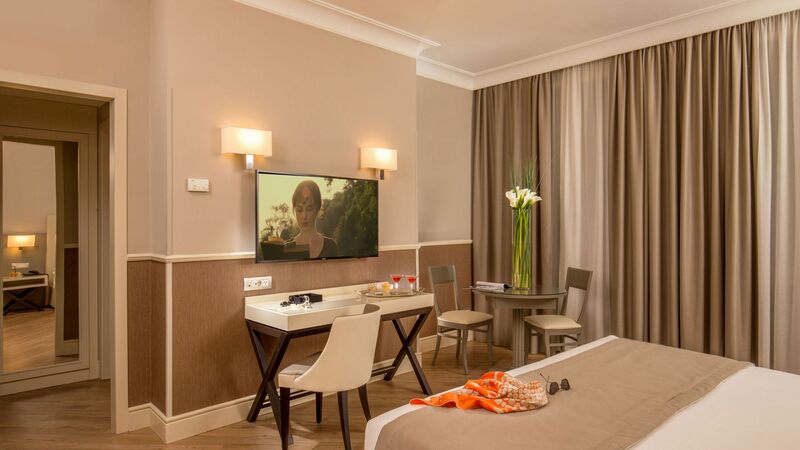 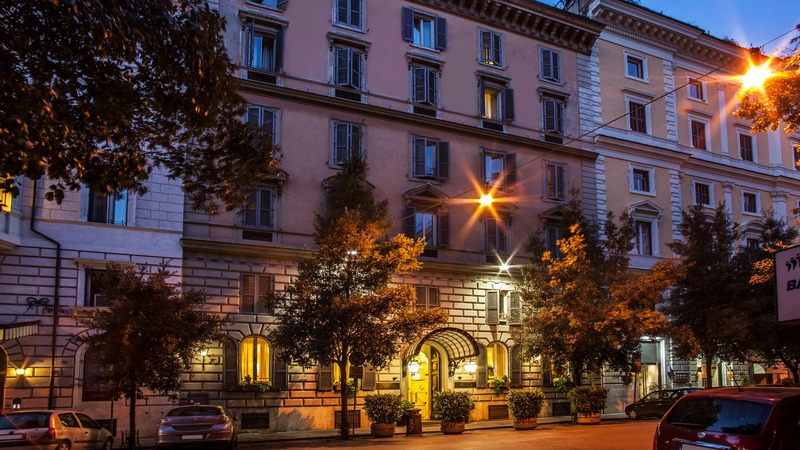 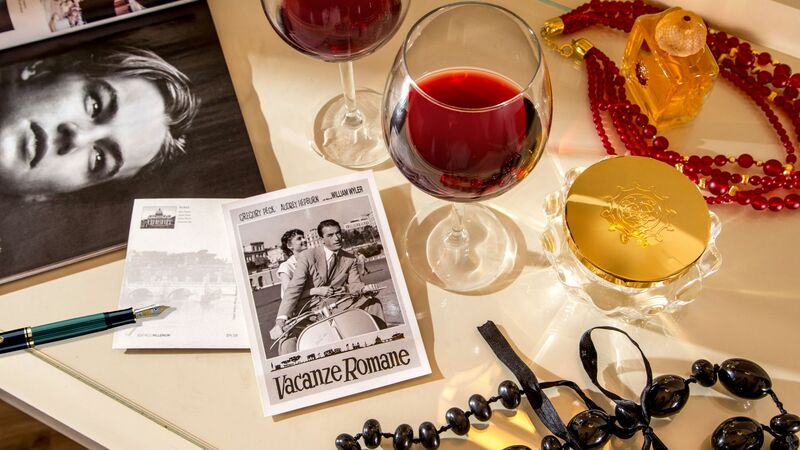 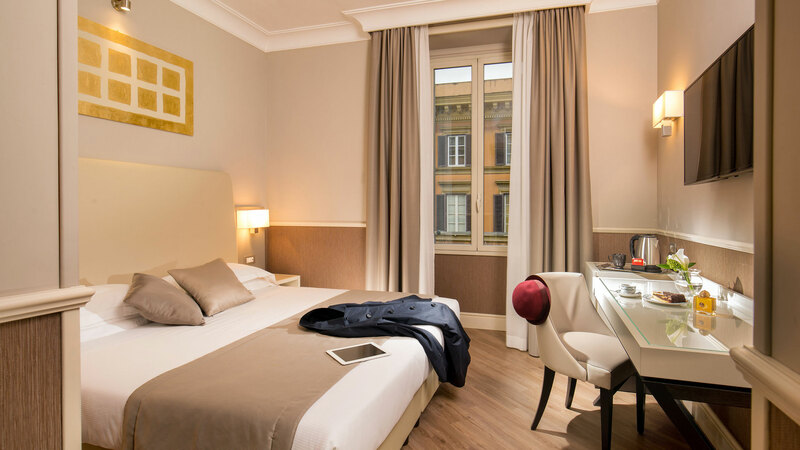 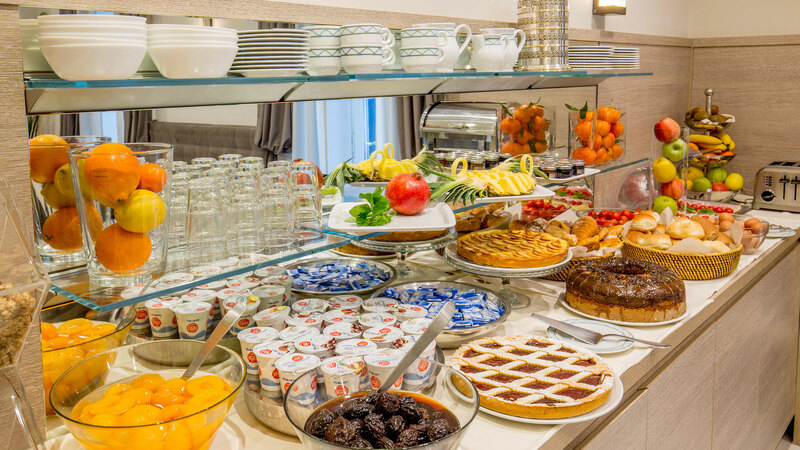 Ludovisi Palace Hotel **** gives its guests the chance to discover the Eternal City of Rome. 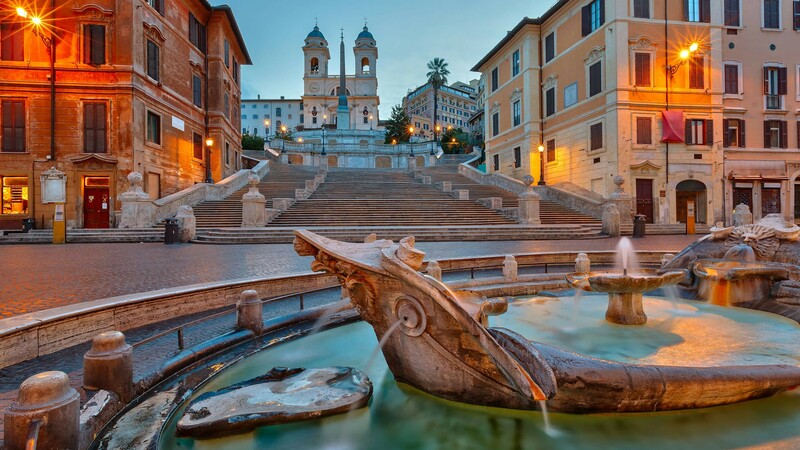 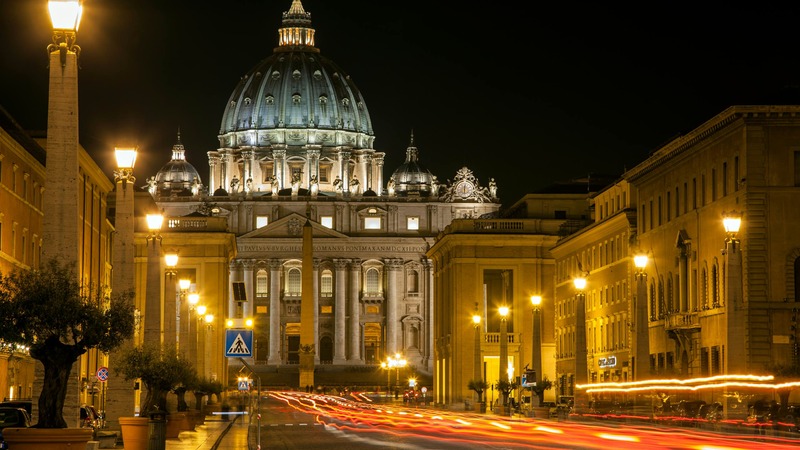 The gardens of Villa Borghese, the Spanish Steps, the stylish shops on Via Condotti, the fashionable bars on Via Veneto, the Triton and Moses fountains, the baroque churches, and the breathtaking masterpieces on display at the Borghese Gallery are all within easy walking distance. 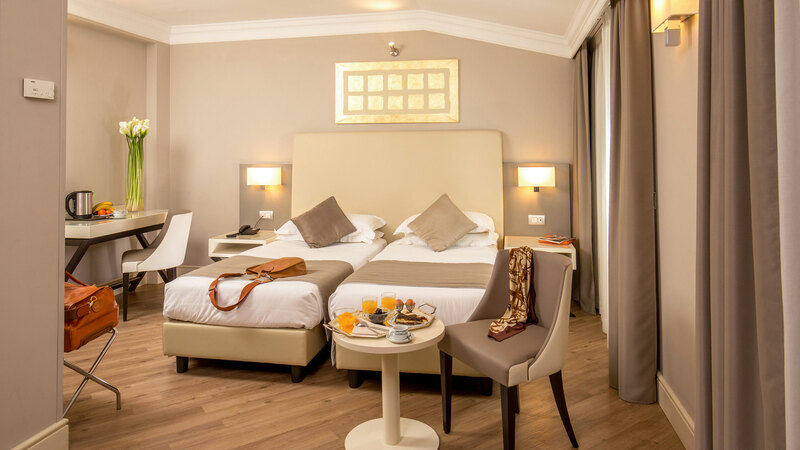 Private bathroom with bathtub or shower, soundproof windows, hairdryer and courtesy set, bathrobe and slippers, telephone in the room and in the bathroom, minibar, safe, Wi-Fi connection, kettle and tea cups, Digital, satellite multilingual, air conditioning, heating and fire detector.